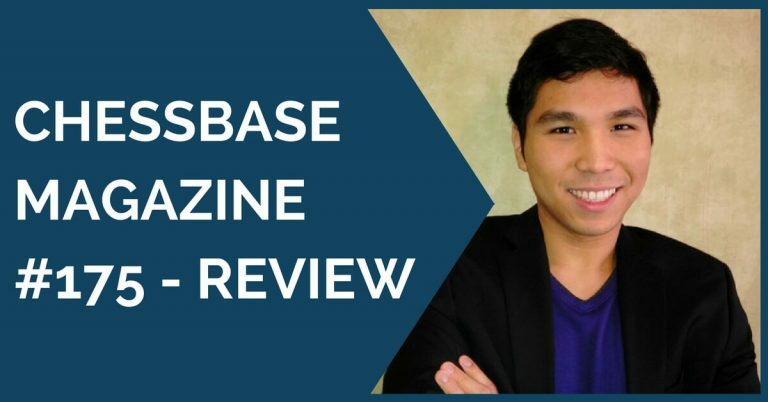 ChessBaseMagazine is the flagship of ChessBase and released every two months. Our columnist offers a review of the latest issue-Ed. When Magnus Carlsen participated in Qatar Open Tournament the chess world rejoiced. For once there was no wall separating the king and the commoner. But then the king needed it too. In his blog Carlsen wrote, his poor form in the second half of 2015 had put a dent in his confidence, and he needed to get back on track. He also mentioned how the combination of lowered confidence and a safety first-approach had contributed to missed opportunities in the events before. In Qatar Open he put those demons to rest and played with gay abandon. He was rewarded with the first prize on a blitz tie-break with Yu Yangyi from China who had won the event in the previous year. This issue of CBM 170 carries all the games from the tournament with a quite a few of them annotated by experts. The high point of the event was the encounter between the world champion and the other Chinese talent, Chao Li. In this issue it is annotated by Peter Heine Nielsen. For reasons of space I have given it in brief, but commented on the opening phase in detail for the sake of readers less familiar with theory. 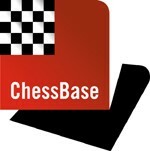 I have also added a couple of comments from Kavalek and Carlsen himself in the interview after the game. A magnificent display by Carlsen and a bravura performance by Chao Li! The analysis by Peter Heine Nielsen illuminates the whole game. It would have been wonderful if Magnus himself had annotated this encounter. But then he is not so anxious to advise his opponents how to play against him next time! As for the opening, I think 9…f5 does not solve Black’s problems notwithstanding the brilliant play by the Chinese talent in this game. After10. e5 Black bishop on g7 is reduced to a defensive role and is not able to participate in the attack on the queenside. Peter Svidler, a major exponent of the Grünfeld is also of the same opinion and has given up 9…f5 that he used to play with success. Apart from Qatar Open Tournament this issue also includes games from London Chess Classic, European Team Chess Championship among other events. As is known, the London Chess Classic was bogged down by draws and the winner, Carlsen was not too happy about his play. The bright spot was the game, Aronian-Topalov (annotated by Sagar Shah). The European Team Championship saw the return of the Russians who scored a deserved victory ahead of Armenia, Hungary and France. An important role was played by the game, Ivanchuk-Svidler. Detonating a dynamite against the Ukranian powerhouse-photo from the Russian Chess Federation news report. In this issue it is annotated by Milos Pavlovic. Here I shall only mention a resource that was overlooked in his analysis. It was found by Svidler after the game. Carlsen suffered a loss to Aronian right in the first round. In this issue the game is analysed by Baskar Adhiban. As readers may be aware, Aronian has also annotated this encounter elsewhere. Both seem to have missed a point. It all goes to show, modern masters are also human and fallible. This brings me to other sections of the Magazine. There are 15 opening surveys ranging from Ruy Lopez to Reti. Among them I would single out a remarkable TN in Sicilian right on the second move! The following line offers a glimpse of the analysis. Apart from these surveys, there are regular exercises in opening traps, middle game tactics and endgame technique. I have not been able to do justice to Mihail Marin’s lessons in strategy in my past reviews. Marin brings a deep understanding of chess classics and the great chess tradition to his writing on modern praxis. Last but not least, Karsten Müller’s column on the endgame deserves special mention. In all, this DVD has 1737 recent games of which 180 are annotated in depth. The Telechess column on correspondence chess is yet to make its appearance. Hopefully, it would be back soon. More info. on the DVD is here.